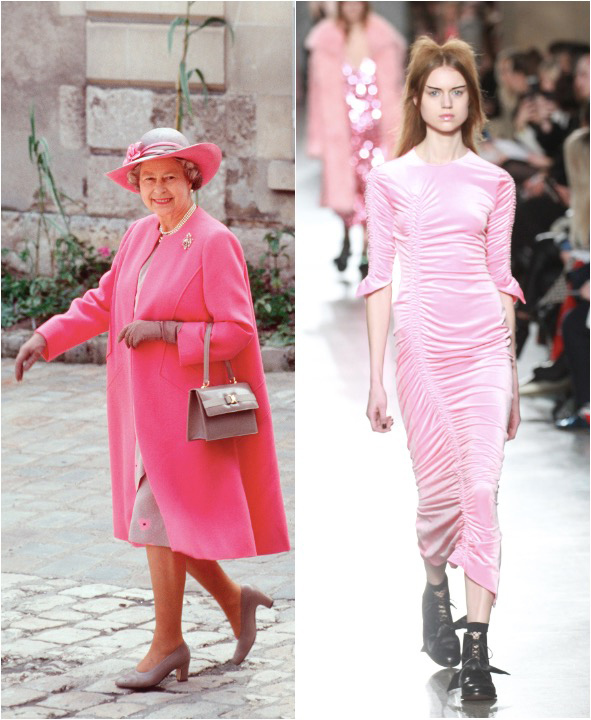 Our Queen has a big influenced in the fashion industry. How? 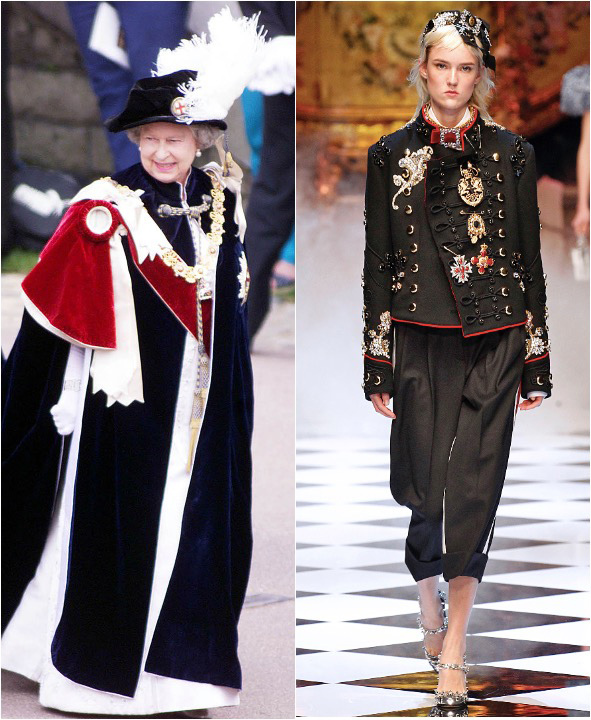 Check below and discover 10 best looks that came from our majesty. 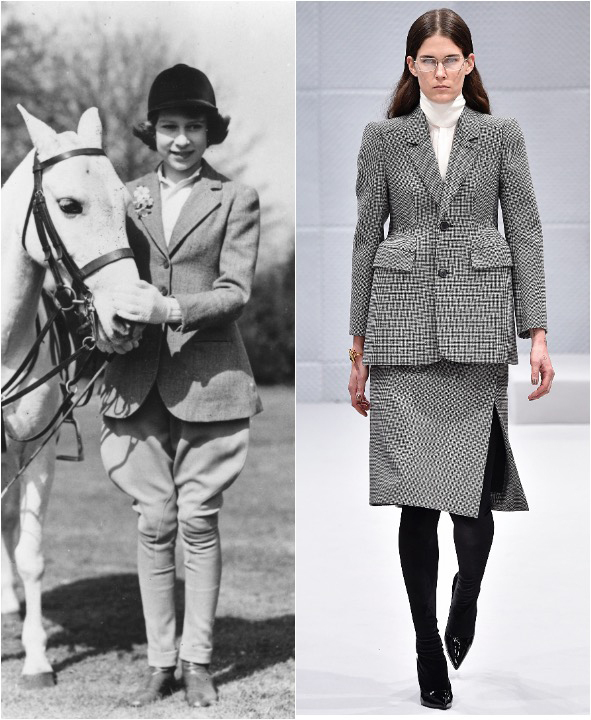 In his first season for Balenciaga, Demna Gvsalia looked to a young Elizabeth in her riding garb for inspiration. The horse was exempt for health and safety reasons. 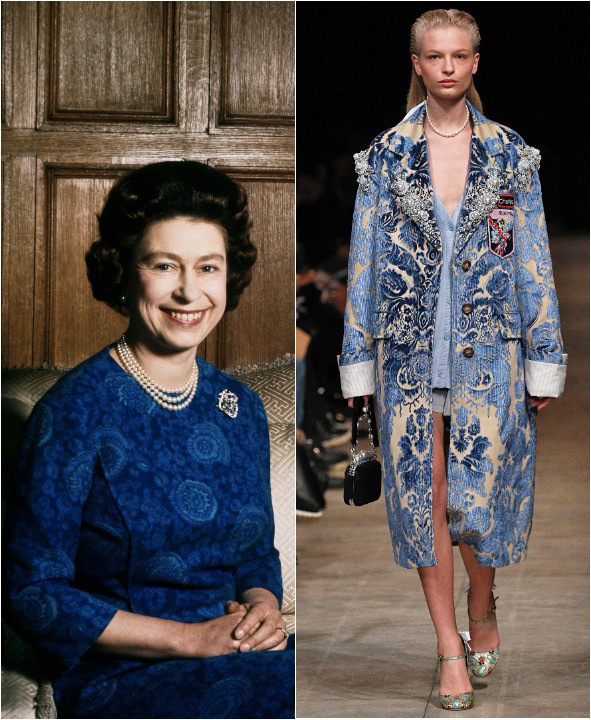 It shouldn’t surpise you to know that The Queen was part of the inspiration for our latest Strong Women issue. 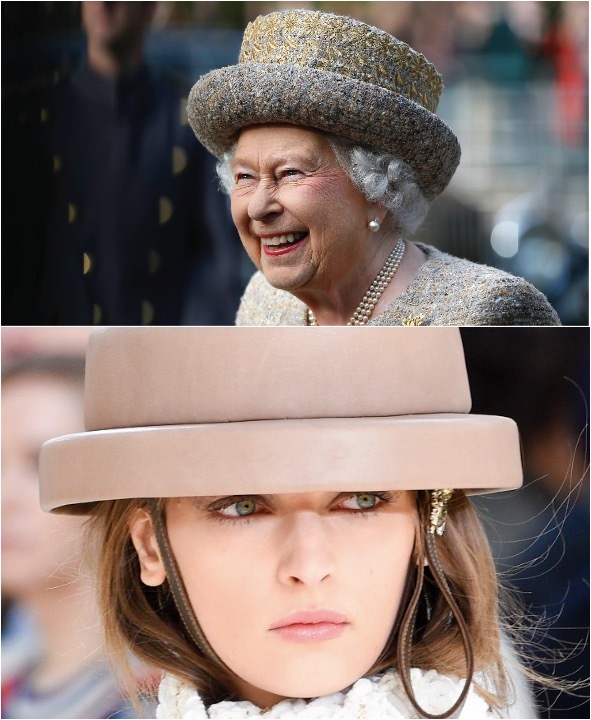 ‘Get ahead, get a hat,’ as The Queen probably says. 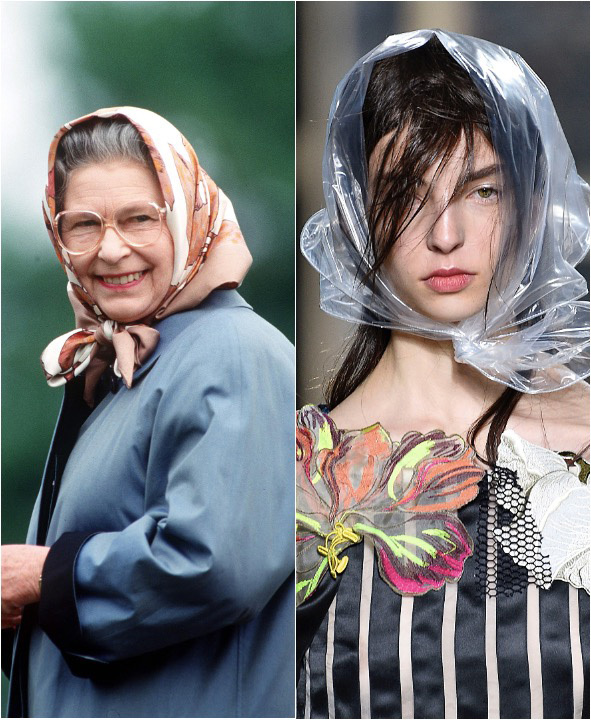 Never be afraid to accessorise. 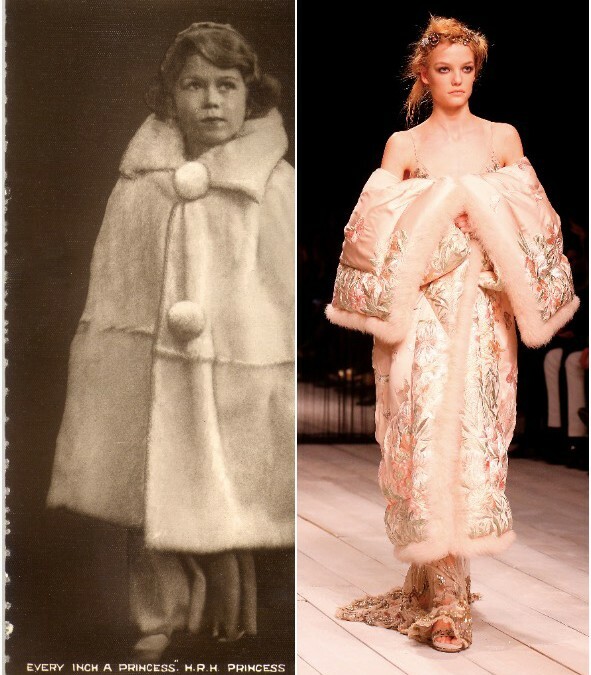 Britain was built on feathers, ribbon, jewels, organza and gold rope. 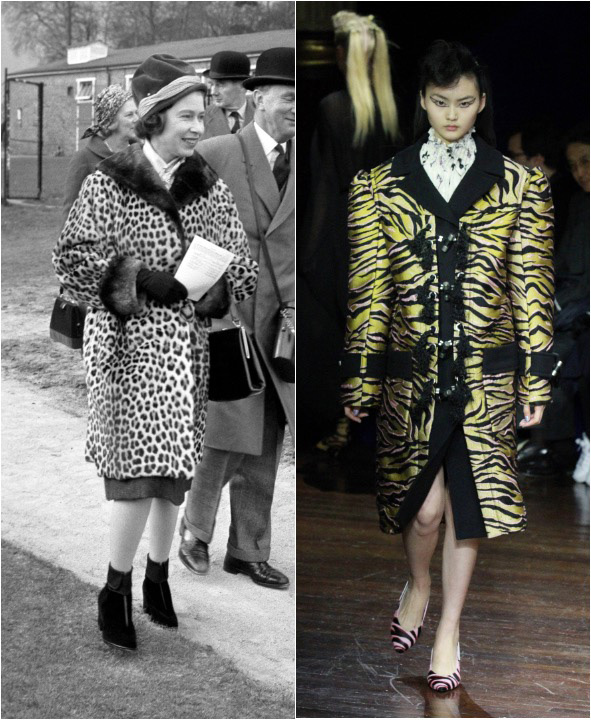 Proof that The Queen started animal prints way back in 1962. Pearls illuminate the face, as Our Majesty knows. 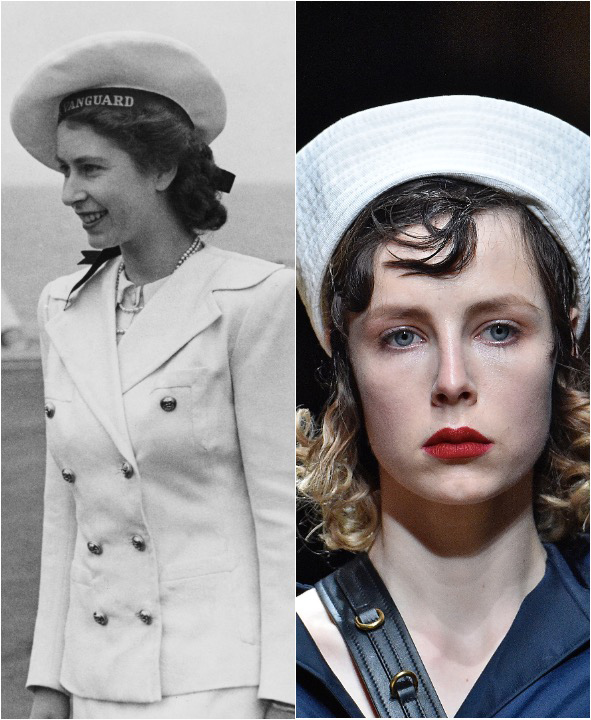 The hat that launched a thousand imitations. 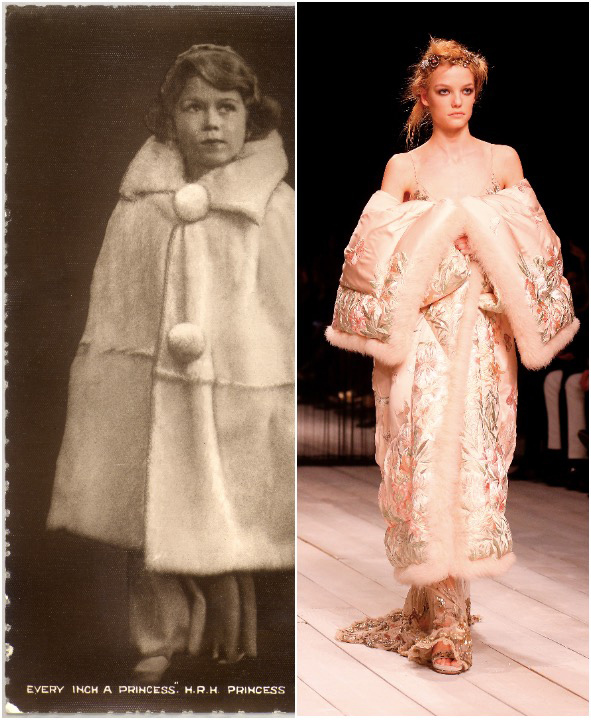 Every inch a future Queen, especially in a luxurious duvet coat. 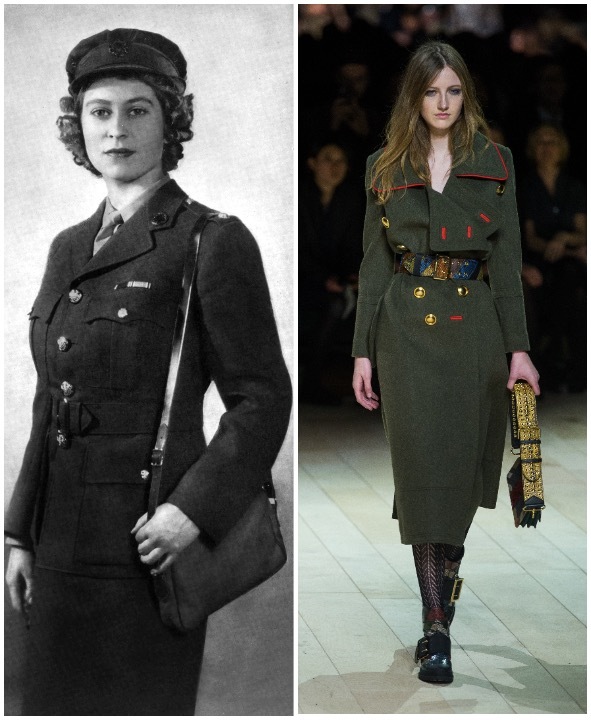 Wearing a silk scarf any other way is treason.